Heard: In athletes, it has been linked to increased levels of hydration, endurance, power performance, weight loss and even muscle pumps(1). Glycerol, a versatile, non-toxic liquid found in just about everything from soap to cough syrup to anti-freeze (damn anti-freeze…yep), is being touted as the next big thing for athletic performance, and it might actually be for good reason. 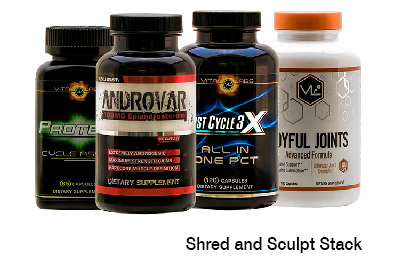 Linked in studies to improved hydration during and after exercise, weight loss, increased performance, endurance, and reduced urine output, glycerol may be a secret weapon for those looking to improve upon their current physique but are already taking natural anabolics or fat burners. In fact, studies have shown increases in performance and endurance by as much as 24%, meaning longer and more intense workouts. And while studies remain limited on the “pump,” glycerol has been shown to increase plasma water volume, users may experience fuller muscles post workout. 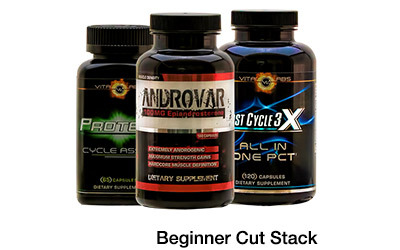 So what is the best way to experience the benefits of glycerol? Well one way is to get the new Wild Thing, Rocket Pop Flavor. 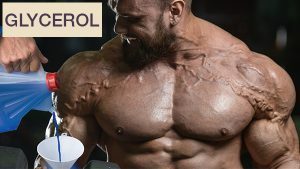 Committed to the process of Continuous Improvement, Assault Labs, also known for their Number one rated pre-workout Wild Thing has just announced the addition of 250mg of glycerol monostearate in each serving, adding further endurance and performance support to its already stacked ingredient panel. 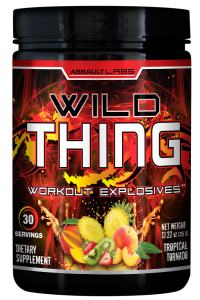 With another power-packed compound in its arsenal, Wild Thing looks to be surging ahead of the pack in 2018 towards another Top 10 year. The new Rocket Pop flavor will be the first of the Wild Thing line-up to include glycerol with all other flavors following suit. 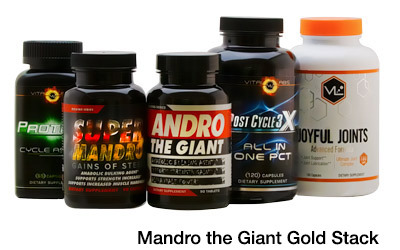 Keep an eye on the your Strong Supplement emails for the up coming announcement and prepare to enjoy the increase in performance.